You will never have to worry about your storage again with these set of 2 storage trunks. Hand crafted by Homesdirect365 finished in the highest detail and quality. This pair of storage trunks is perfect to have if you are needing more repository. 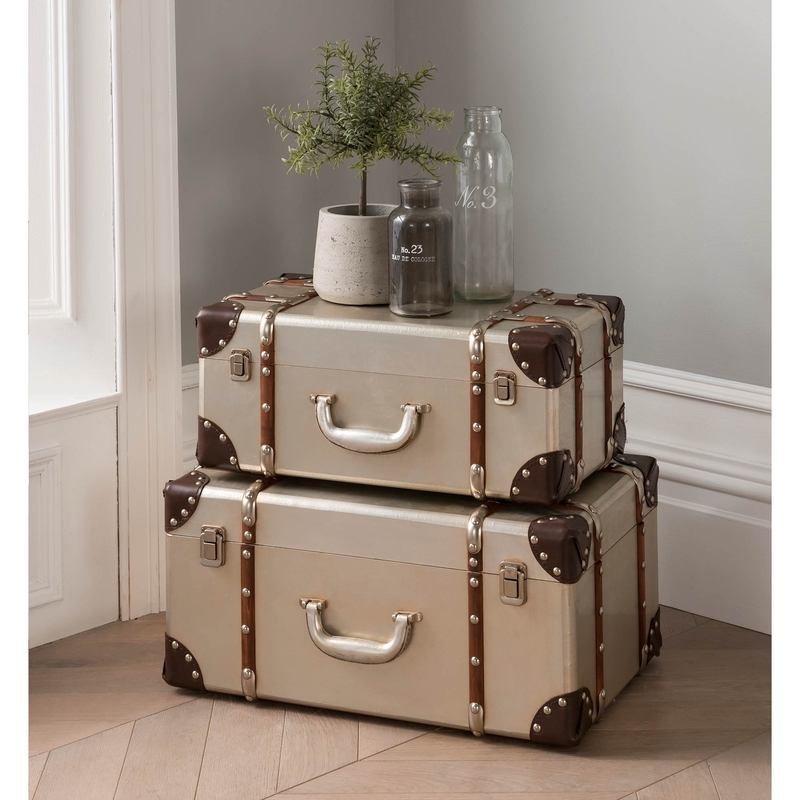 A fantastic addition to our stunning storage and trunks range. This fantastic luggage suitcase is sure to grab peoples attention, with it offering practicality and easier storage life.